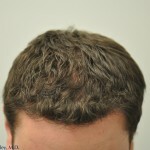 In order to increase the ultimate survival, caliber, and even the rate at which hair follicles grow after transplantation, patients and hair restoration physicians alike are looking for methods to best care for them when they are in the precarious state out of the body (after extraction, but before implantation). Dr. Carlos K. Wesley will lecture to fellow physicians on “New Frontiers in Surgical Hair Restoration” at the Mount Sinai Medical Center Multi-Specialty Spring Symposium in New York City in which he will discuss the various advancements in hair follicle storage prior to transplantation. 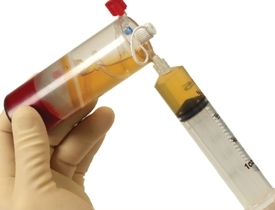 Sentiment in the field of surgical hair restoration is increasingly favoring the use of platelet rich plasma (PRP) as a possible storage solution to achieve the three goals stated above. 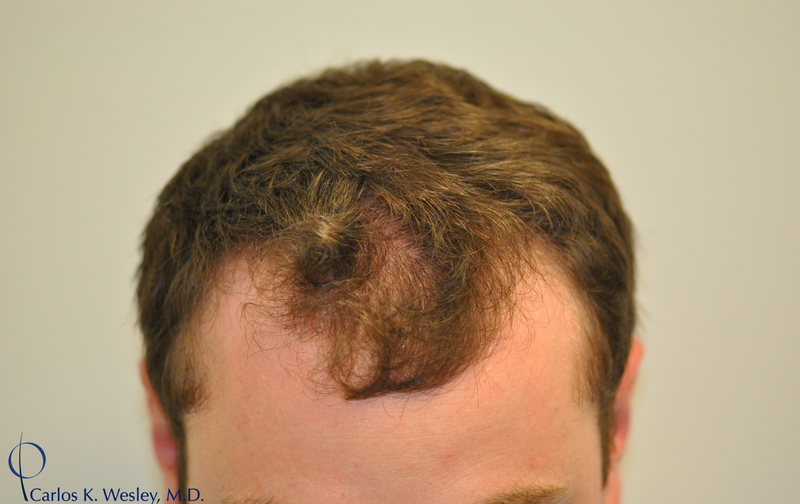 Dr. Wesley has even noted the benefit of incorporating PRP into the intra-operative graft storage process as patients appear to produce transplanted hair growth slightly earlier than the standard timeline at which transplanted hairs are normally appreciated. By directly correlating the specific characteristics of the PRP solution with the degree of influence it has on hair characteristics, we will better understand the nature of this product and, ultimately, ensure the most consistently beneficial results. 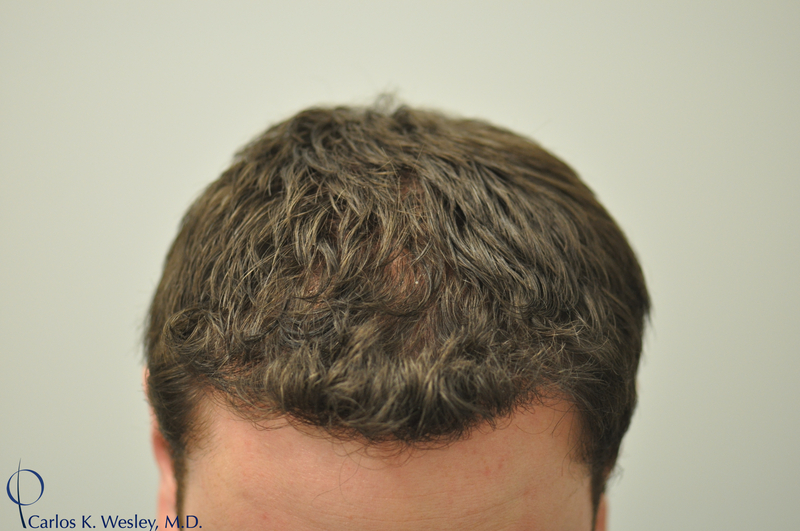 Hair Loss after Temporarily Stopping Rogaine (Minoxidil): Will Hair Regrow? 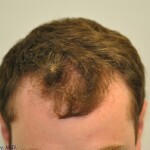 Should Patients Avoid Caffeine After Hair Transplant Surgery?